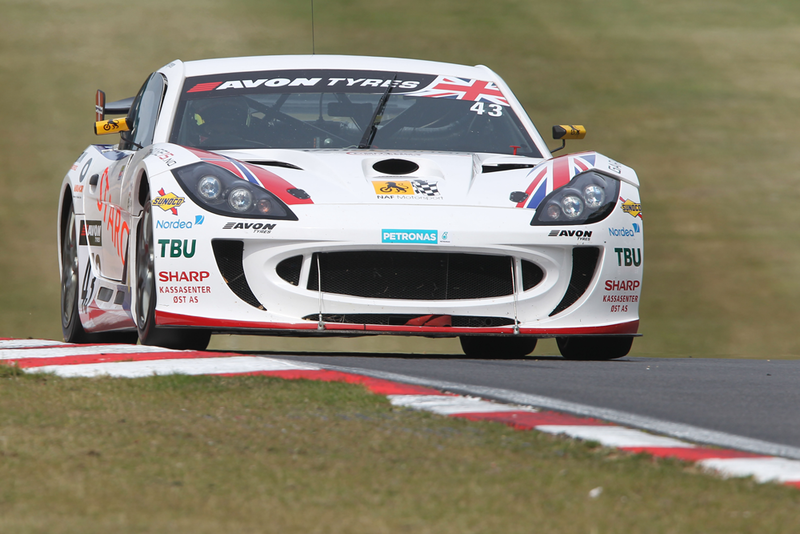 Following a disappointing end to the opening weekend of the 2016 British GT Championship at Brands Hatch, Aleksander Schjerpen along with co-driver Sean Byrne were fully focused on putting their title aspirations firmly back on track, when the championship moved to Rockingham Motor Speedway for round two of the series, again a single 120-minute shoot out. Handling issues hampered their progress during Free Practice one on Saturday. Benefitting from the time-sheet topping data of teammate Nathan Freke in the #73 sister Ginetta, the improvements made ahead of Free Practice two where clearly evident on the timing screens, as the pair shot up the order to complete the session as the fifth fastest crew. Boosted by their new found pace, the pair were confident going into Saturday afternoon’s Qualifying that there was even more to come as they explored the limits of their new tyre running. Showing his true potential, Sean Byrne set the track alight as the second fastest of the AM drivers before handing the car over to Aleksander for the PRO session. With a brand new set of Pirelli tyres bolted on, Schjerpen set off in sight of complimenting his co-drivers performance. 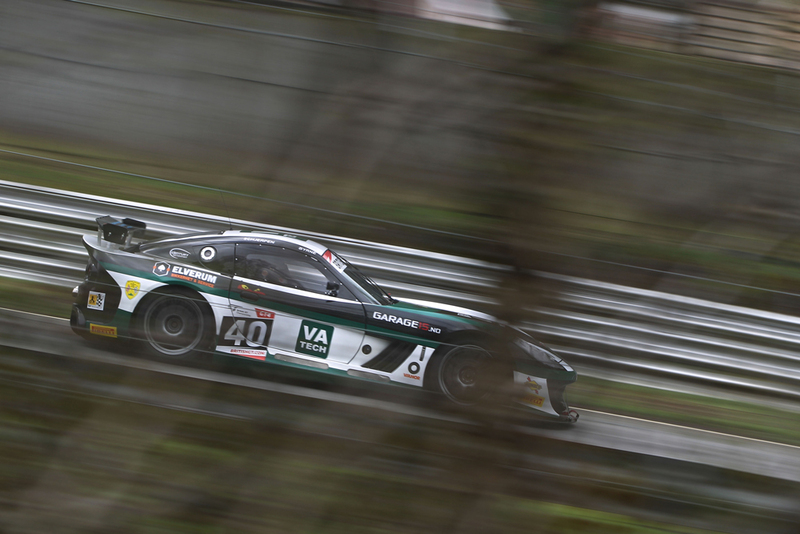 Setting the fifth fastest time of the highly competitive PRO graded drivers meant that when the times were combined, the #40 duo would line up in second position on the front row of the GT4 grid for the second two-hour race of the season. Following a drama-free morning Warm-up session on Sunday morning, Byrne and Schjerpen were hoping to make the most of their first, front row start of the season. When the lights went to green just after 1pm on Sunday afternoon, Sean appeared to struggle at the start, slipping down the order on the opening lap. Now running in seventh, Byrne had settled into a good rhythm to maintain his position as the pitstop window approached. 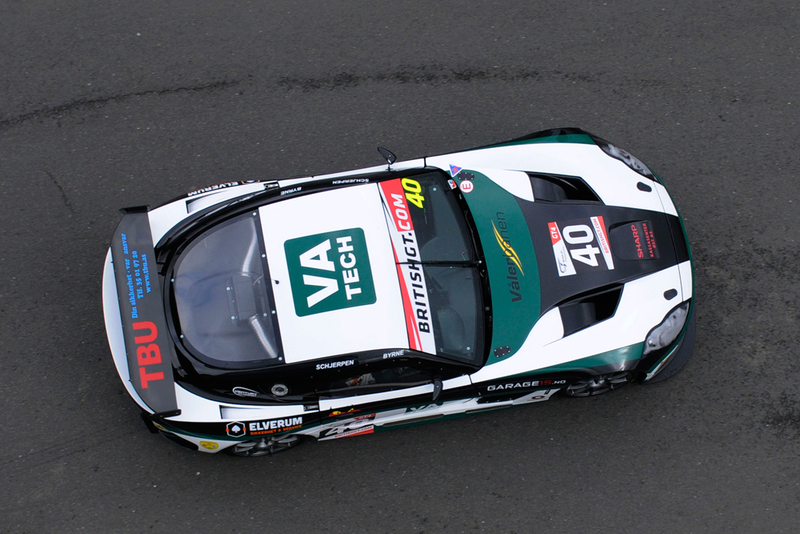 Just as the clock struck 50 minutes, the pit window opened and the Century Motorsport team set to work on the car. A lightning pitstop allowed Aleksander to return to the track fully fueled and on new tyres for his stint to take the car to the chequered flag. Now running in sixth once the pitstops had been completed, Schjerpen started to close in on the lead pack. 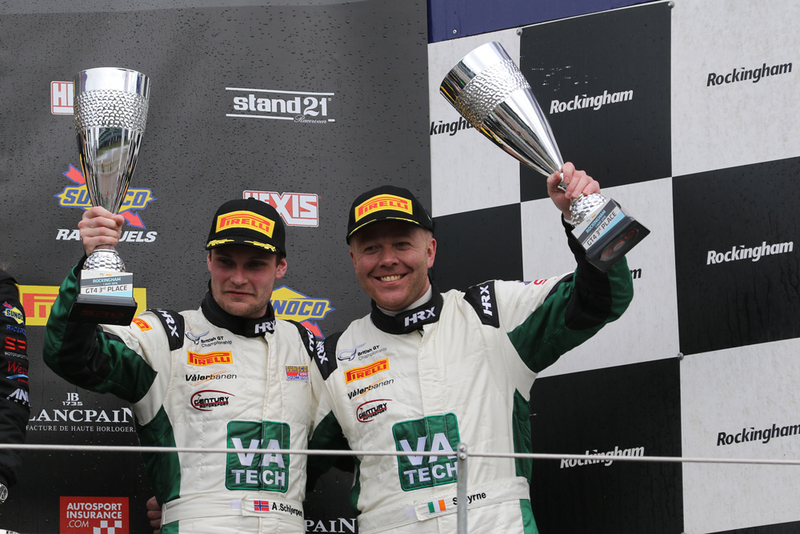 Benefitting from the class leading McLaren being handed a drive through penalty, Aleksander was handed a further stroke of luck, when the SuperRacing Aston Martin of reigning GT4 champion Jamie Chadwick was forced to retire, promoting the Norwegian to third inside the closing minutes of the race. However despite looking under control, Schjerpen had to take extra care of his tyres over the final laps to ensure he made it to the end. Unphased by the situation, Aleksander crossed the line after two hours of hard and eventful racing to secure the first podium finish of the season for the new pairing, a deserved reward after the bad luck at Brands Hatch. 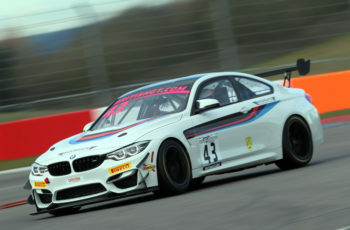 Further drama would fall upon the race later in the evening however, as their race winning teammates were controversially excluded for a yellow flag infringement after the race, promoting Schjerpen and Byrne up to second in GT4, and with it, an unexpected extra haul of championship points to boost their title aspirations. Round 3 & 4 – Oulton Park, Cheshire, UK, Saturday 28th May & Monday 30th May 2016.